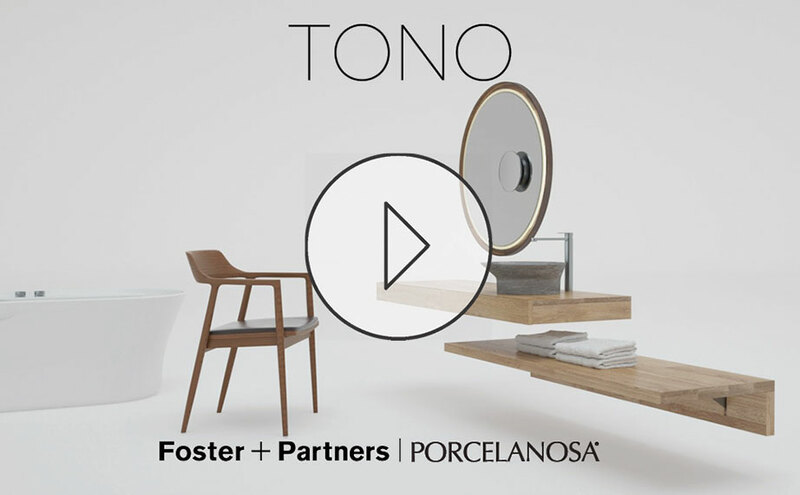 Tono is the new collection of bathroom fittings from PORCELANOSA Group, designed by Foster + Partners, using KRION® as one of the materials selected to create the pieces. There are endless possible combinations (with wood and natural stone, ceramic and metal, and KRION®) with the common factor of exclusivity and a personalised and functional design. In the following video, Foster + Partners gives an overview of this combination of textures, with around three minutes of images based on the new collection, intended to set trends in the world of design.